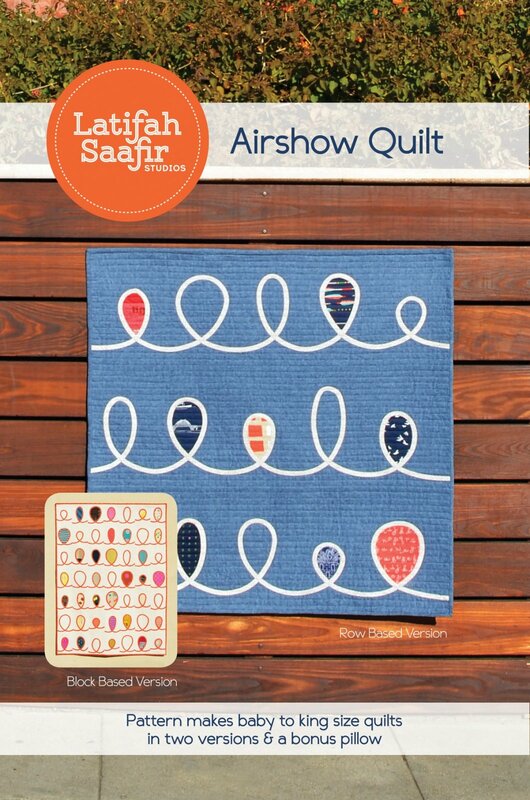 Latifah Saafir is known for her bold and innovative modern quilts. Combining her training as an engineer with her lifelong passion for sewing, Latifah creates designs that are graphic and contemporary, featuring challenging techniques with meticulous attention to detail. A co-founder of both the Los Angeles Modern Quilt Guild and the worldwide Modern Quilt Guild, Latifah currently teaches workshops to guilds around the country.